 Log In needed $179,900 · Country Living, City Perks! LOCATION ALERT! For those looking for country in the city, pretty tough to beat McQueen Subdivision. Nestled directly below 4th Line, this quiet country area enjoys X-Large treed lots, access trails for snowmobiling, dirt bikes & four-wheeling. 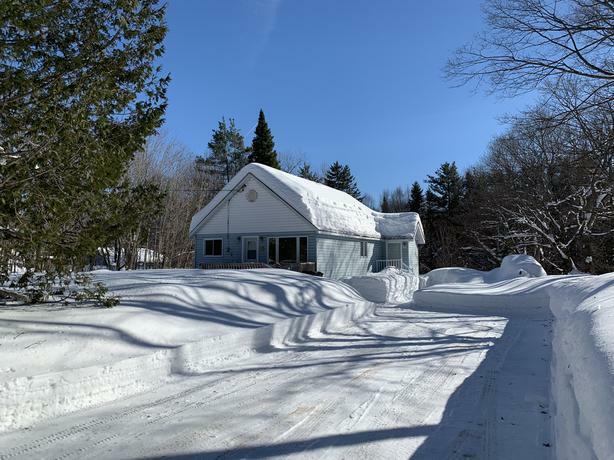 Cozy 2 bedroom, 2 bath bungalow with Natural Gas Heating, is surrounded by trees and nature, providing that private, country feeling but still close enough to all amenities. City bus stop on street along with school bus pick up. Full basement is framed and ready for your finishing touch! Spring is in the air....why not make a move to the "The Hood"